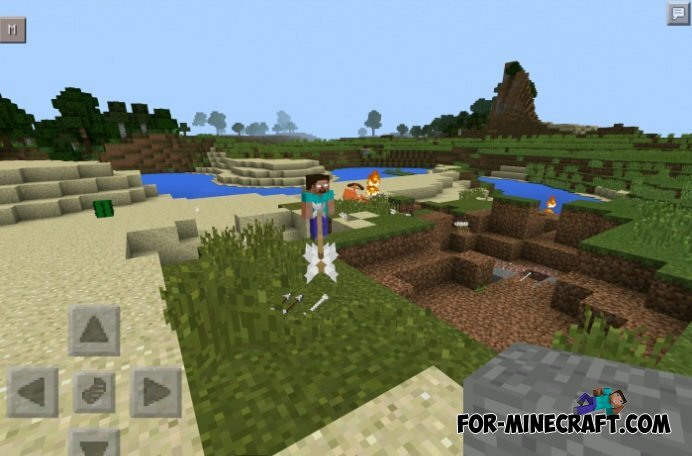 Herobrine mod 3.0 adds to the world Minecraft Pocket Edition new boss. Herobrine - a boss, which can spawn and to fight him. 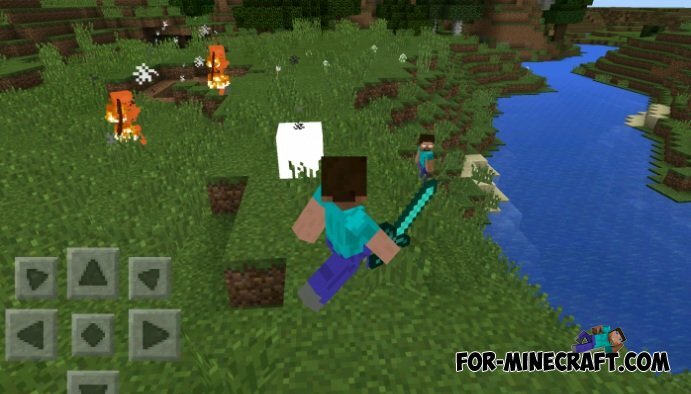 In this version of the mod has Herobrine favorites - it's skeletons, as other ancillary items that will be used against you. Will someone tell me how to spawn herobrine? I already downloaded the mod but still nd help. Thx!